A lack of capacity, lack of claim knowledge, and high employee turnover impacts your practice's ability to effectively manage claim reimbursements. While some practices may have a large enough staff to devote a single person to manage the optometric practice’s electronic claim management lifecycle, other practices are staffed small to reduce costs. This requires many staff members to wear many hats. When this happens, it could have an impact on your revenue from insurance claims. To increase profits, increase productivity, and improve transparency, many practices choose to outsource their claim management to optometry billing experts. 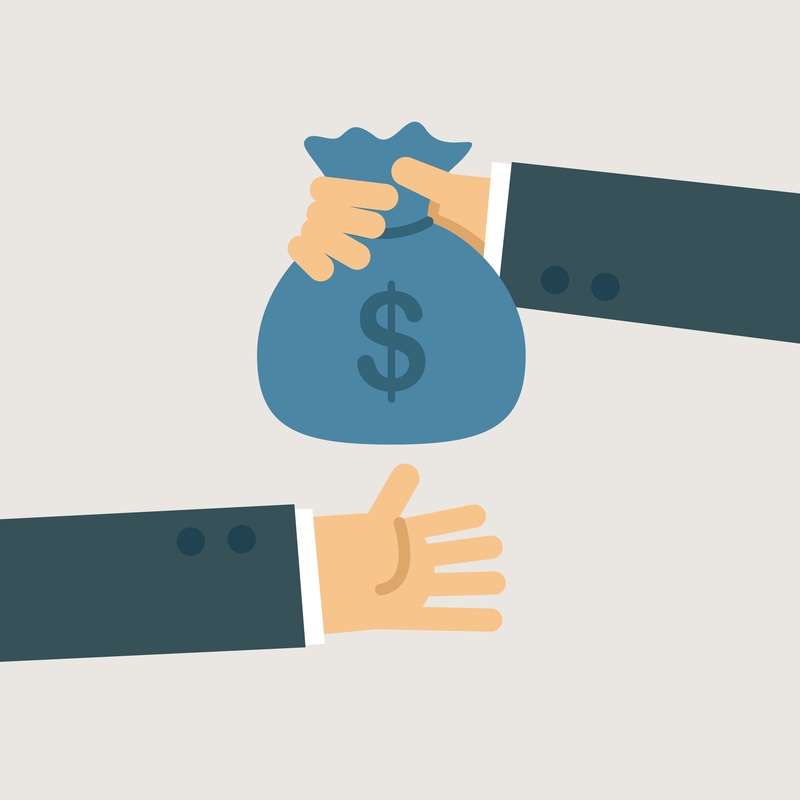 Below are three benefits of outsourcing your billing to a Revenue Cycle Management service. Insurance claims need to be acted upon quickly. Due to the differentiating timely filing deadlines, it’s important that you and your staff submit claims early and often to reduce the chance of missing the deadline. Seasonal peaks, increased workload, or high staff turnover could cause your billing process to slow down; putting your practice's ability to make money from claim reimbursements in jeopardy. With an outsourced billing department, all your staff has to do for the claim lifecycle is check eligibility and create the claims and the Revenue Cycle Management team will take it from there. This means that your staff can get back to the patients in your office and you get paid faster. Rejected claims put your revenue from claim reimbursements in danger of missing the timely filing deadline. When your practice receives a claim rejection, you need to fully understand why the claim was rejected, correct the error, and resubmit the claim quickly so that you don’t miss the cutoff date for submitting the claim to the payer. Unfortunately, many billers are strapped for time either because they are handling a lot of claims, or they are trying to juggle multiple responsibilities in the practice without taking their focus off the patient. These restrictions usually cause rejected claims to get ignored as the biller submits new claims to get processed by the payer. An outsourced billing department utilizes years of optometry billing experience to work with your practice and the payer to quickly resolve rejections and resubmit the corrected claim back to the payer. Besides increasing productivity and profits, another big advantage of outsourcing your billing department is the increased visibility into important metrics through real-time reports that compare your practice against state and national averages of other practices. 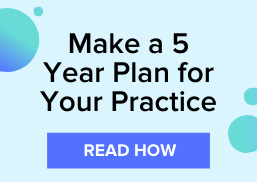 With this increase in visibility, your practice can review the reports to identify areas for improvement to help grow your practice. Does your practice's claims management need help? Download, The Definitive Guide to Making More Money on Claim Reimbursements for optometric billing tips.